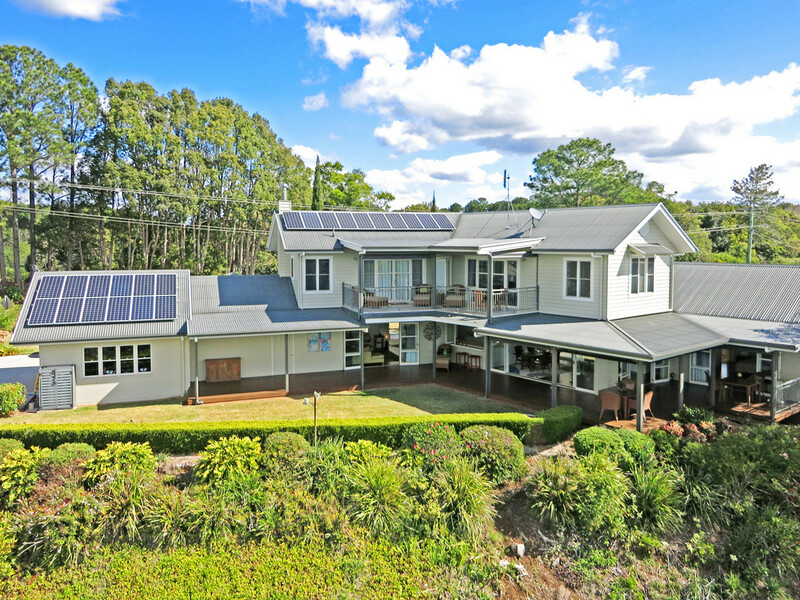 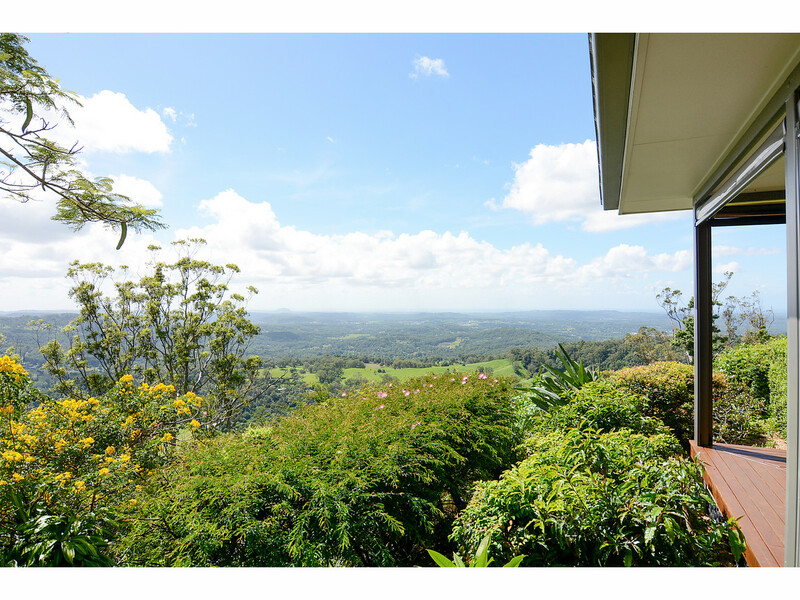 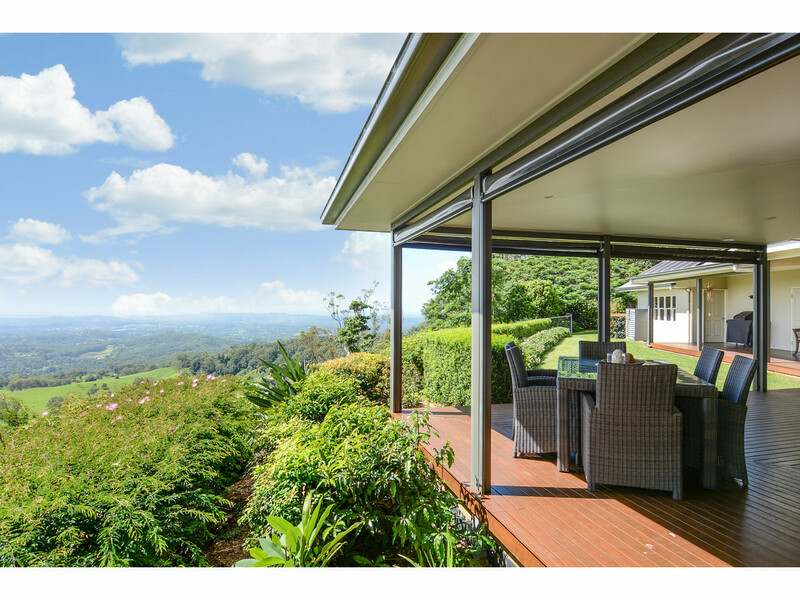 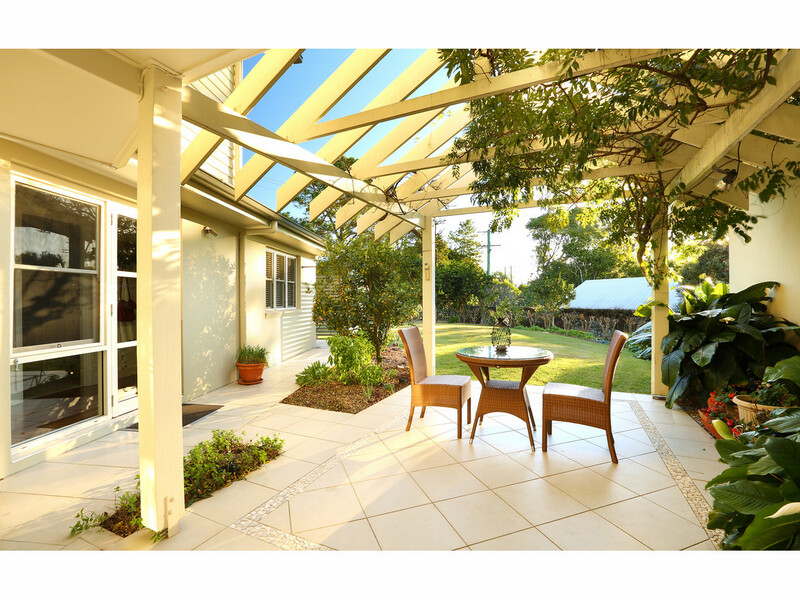 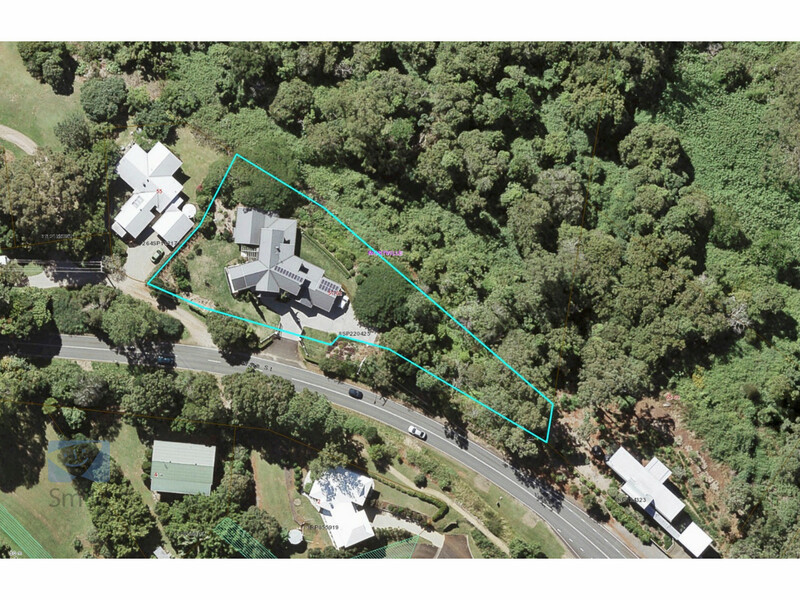 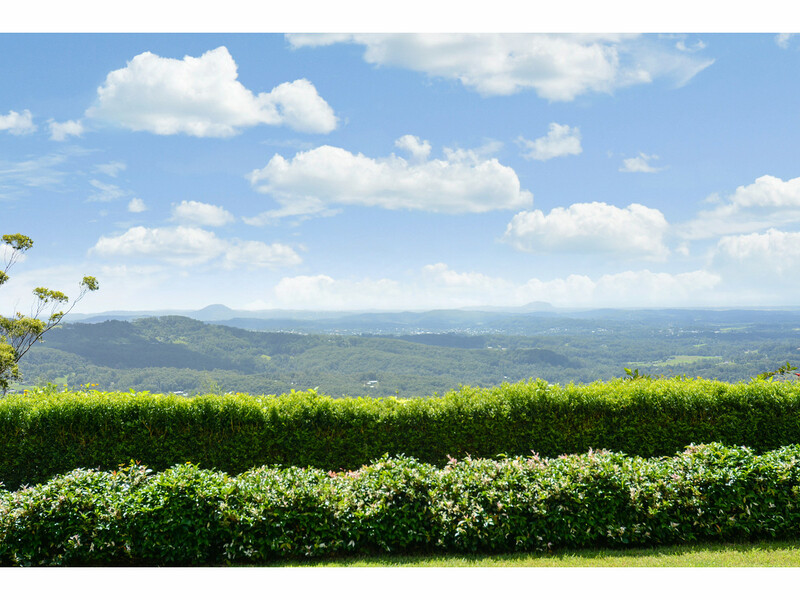 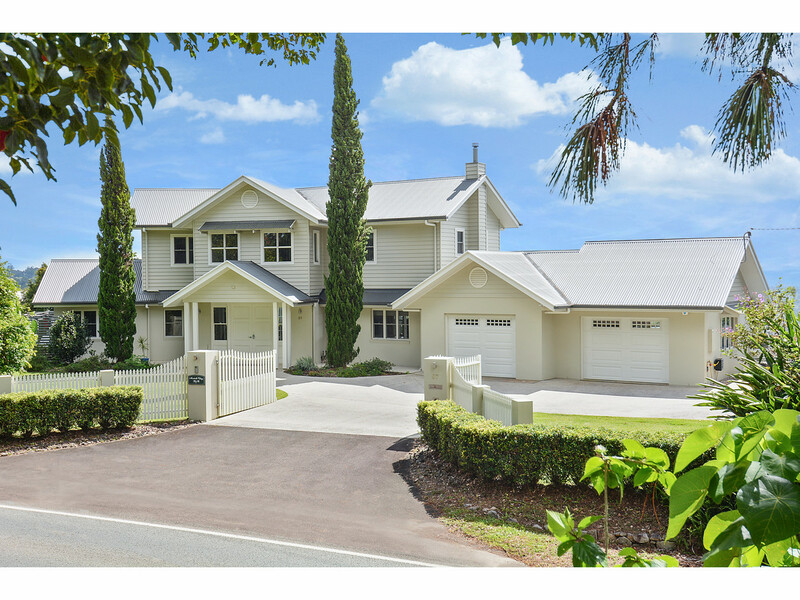 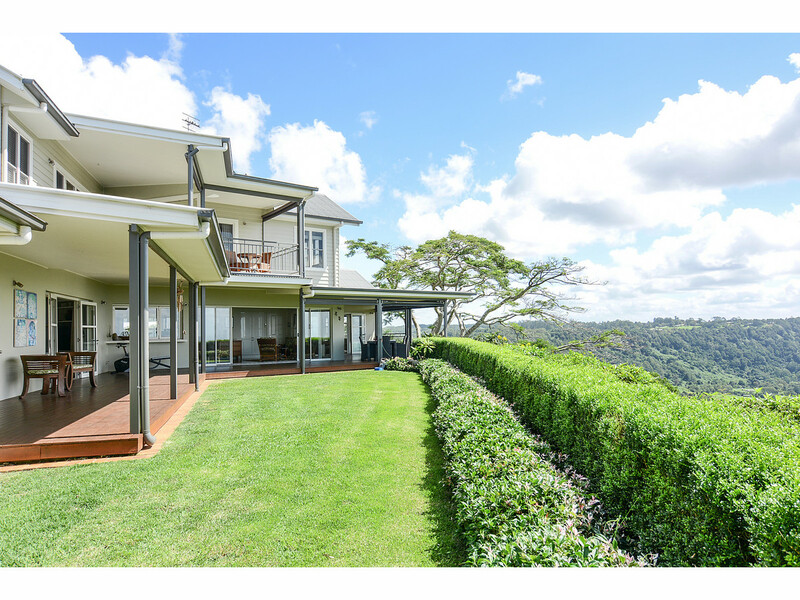 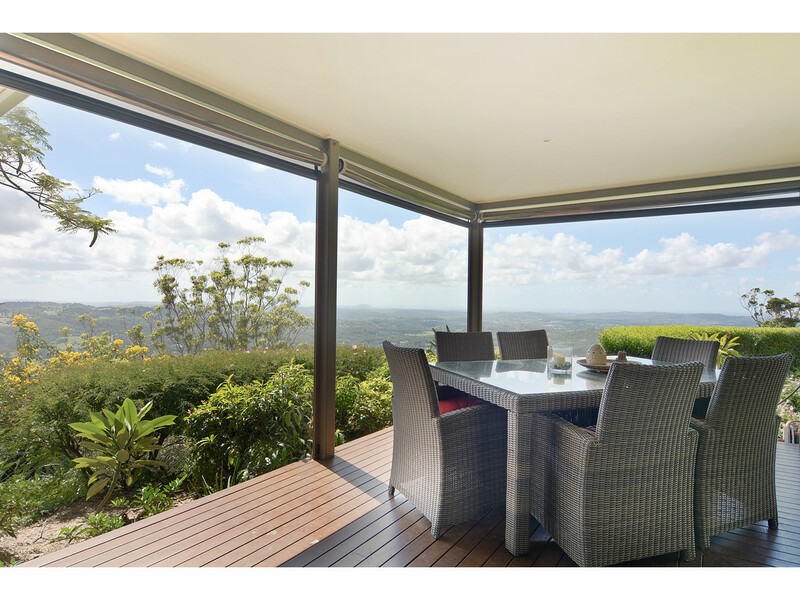 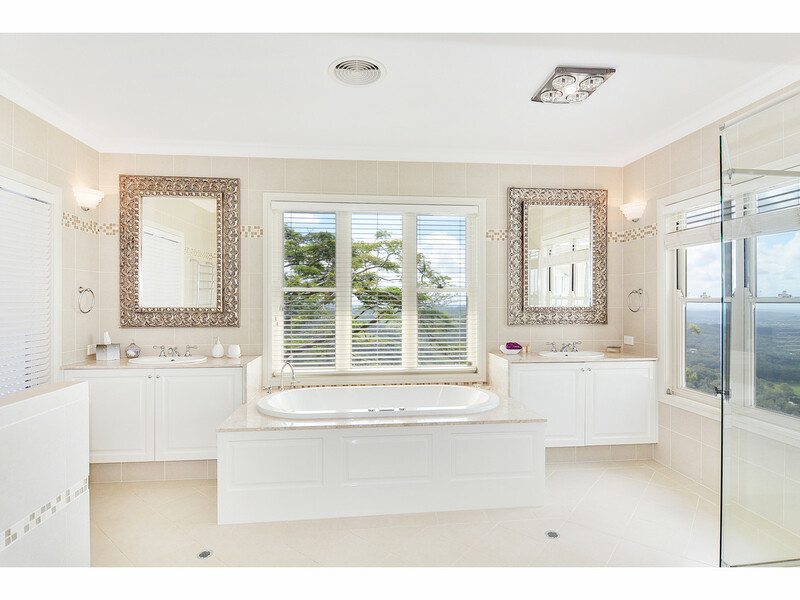 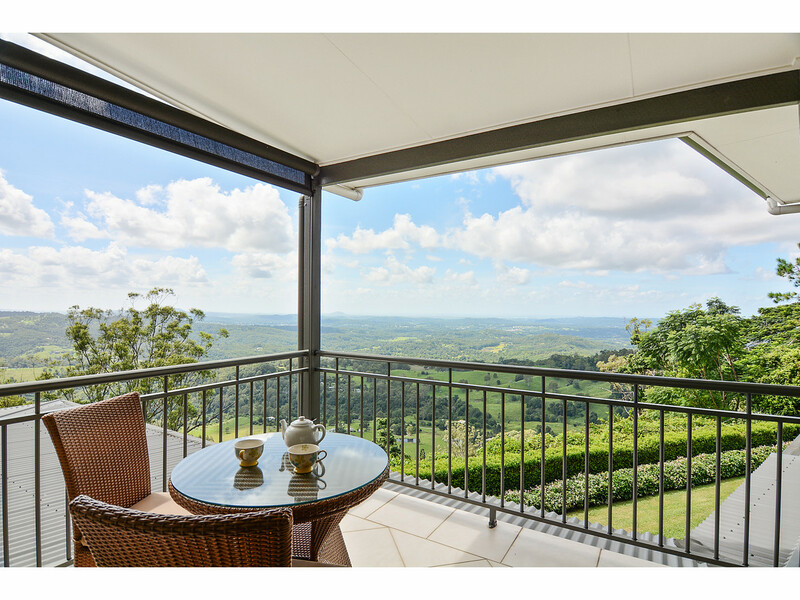 Proudly positioned atop of the Sunshine Coast Hinterland village of Montville, this superb Hamptons inspired home is located just 30 minutes from the Sunshine Coast and 1 hour from Brisbane. 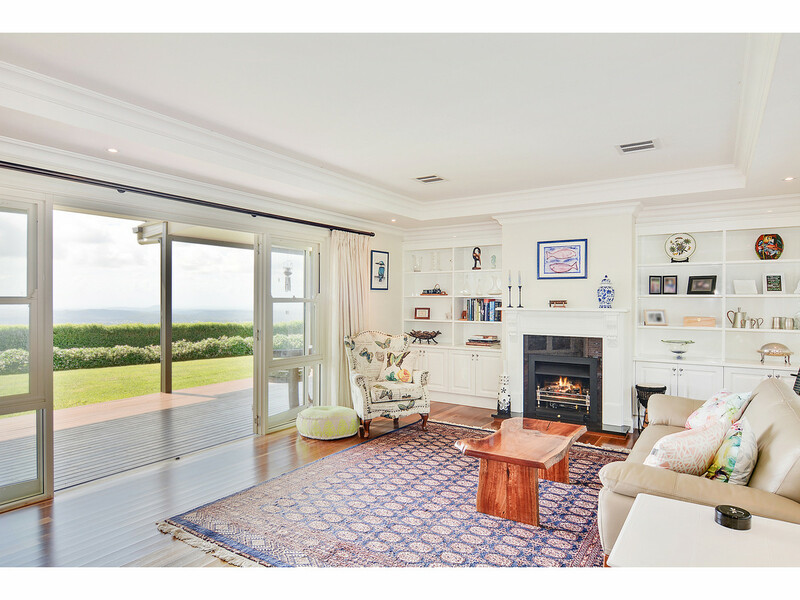 Overlooking the breathtaking views of the coast-line and beyond, this picturesque location offers luxury living with absolute peace and tranquility. 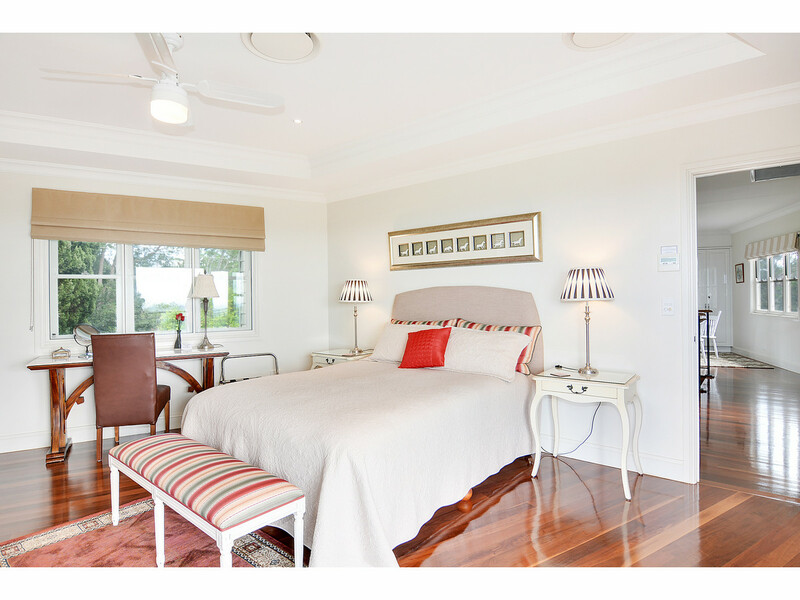 Designed with quality stand-out features throughout, the grand residence offers a rich blend of distinctive classic style, sophisticated decor and magnificent scenery. 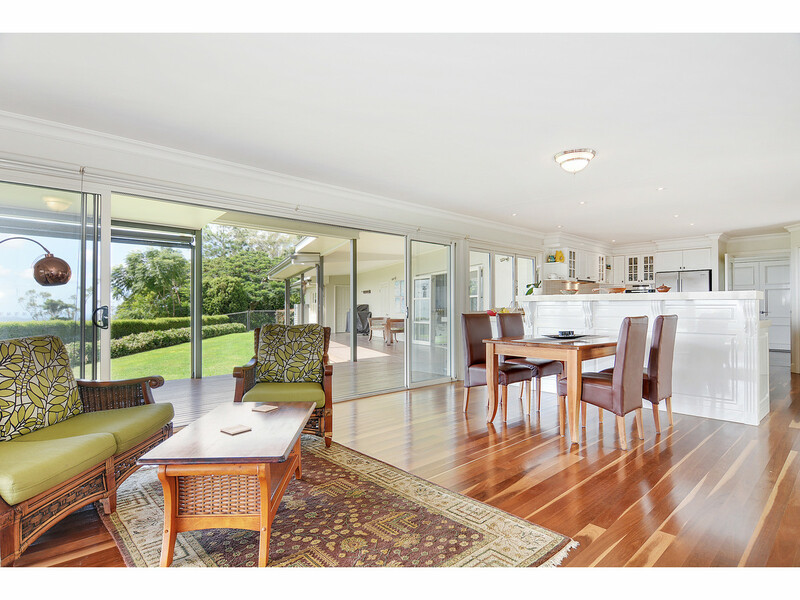 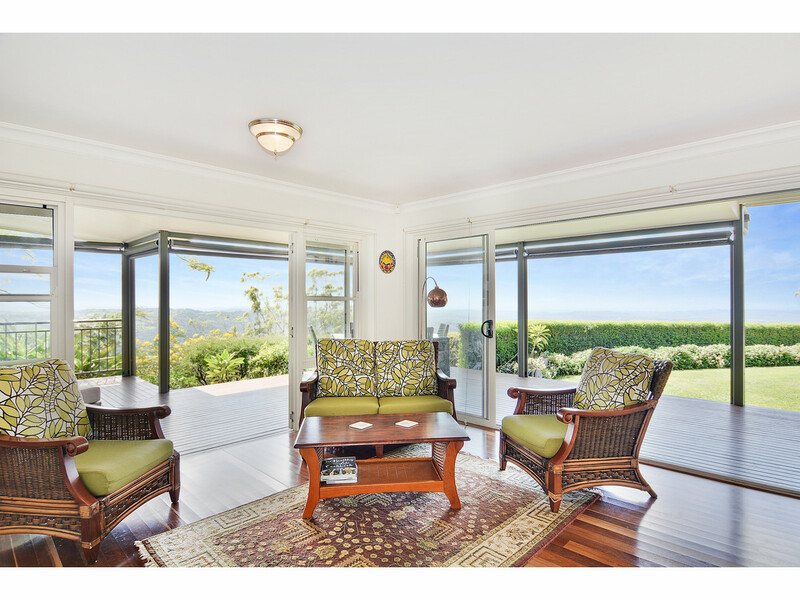 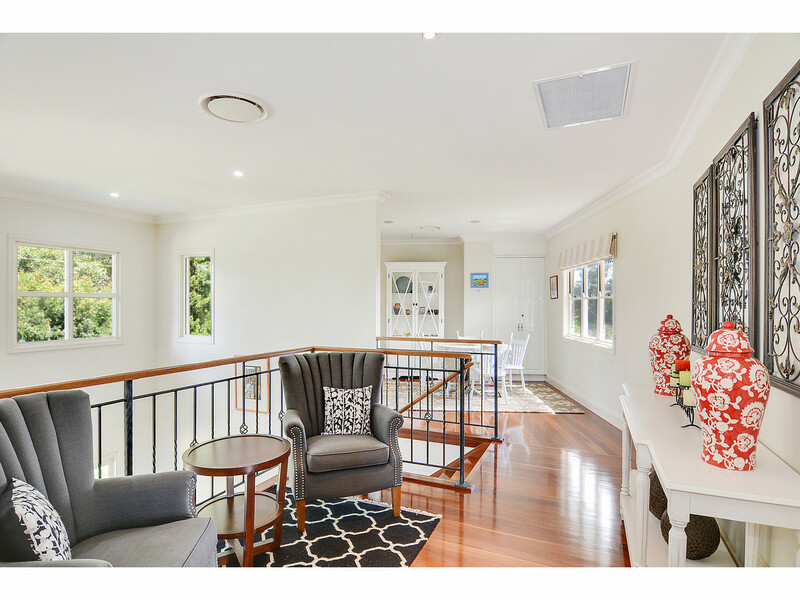 Featuring an impressive foyer, elegant formal and informal living rooms and spacious, ensuited bedrooms, both levels of the home open out to expansive outdoor entertaining areas. 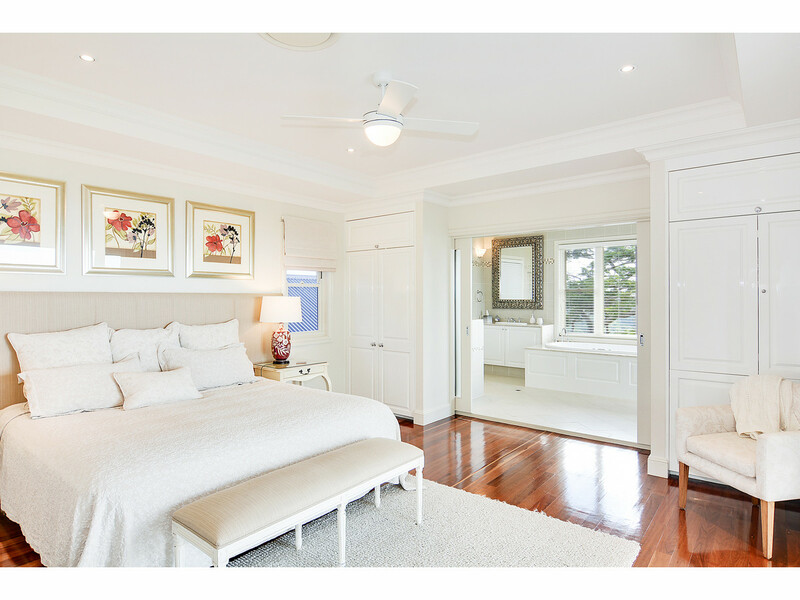 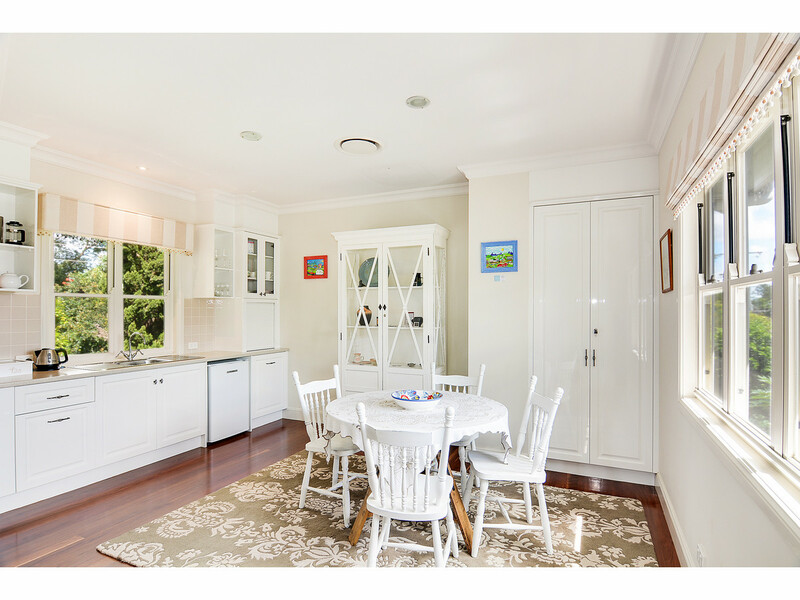 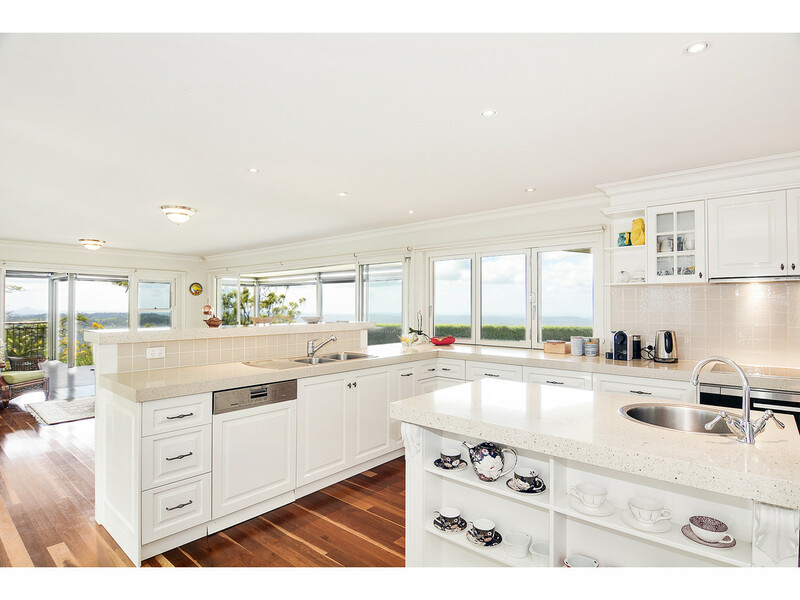 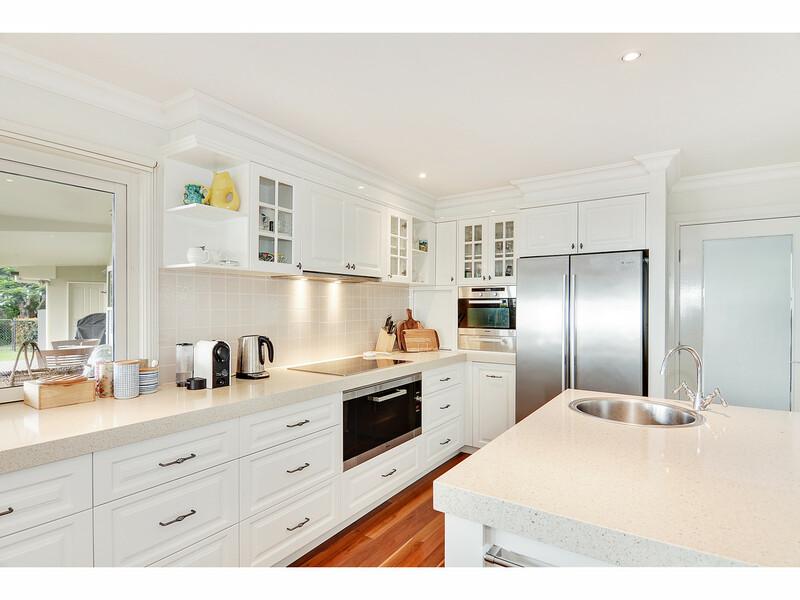 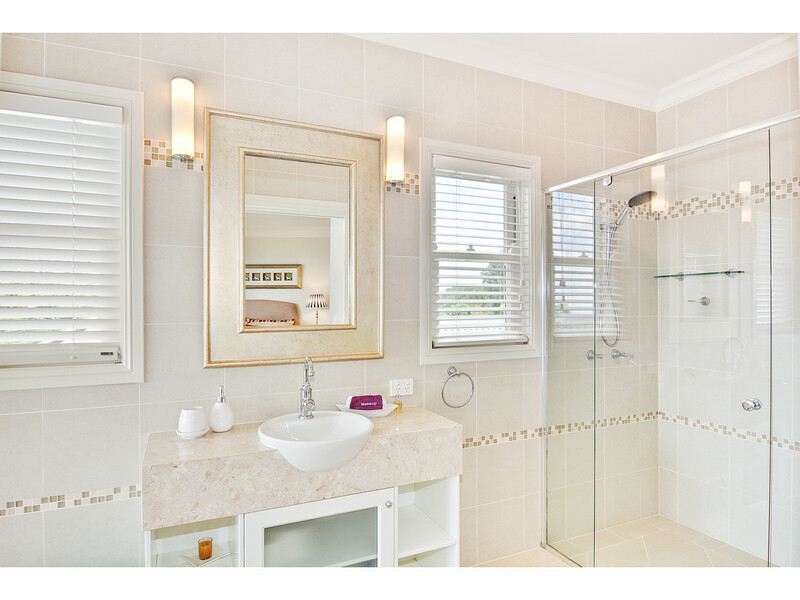 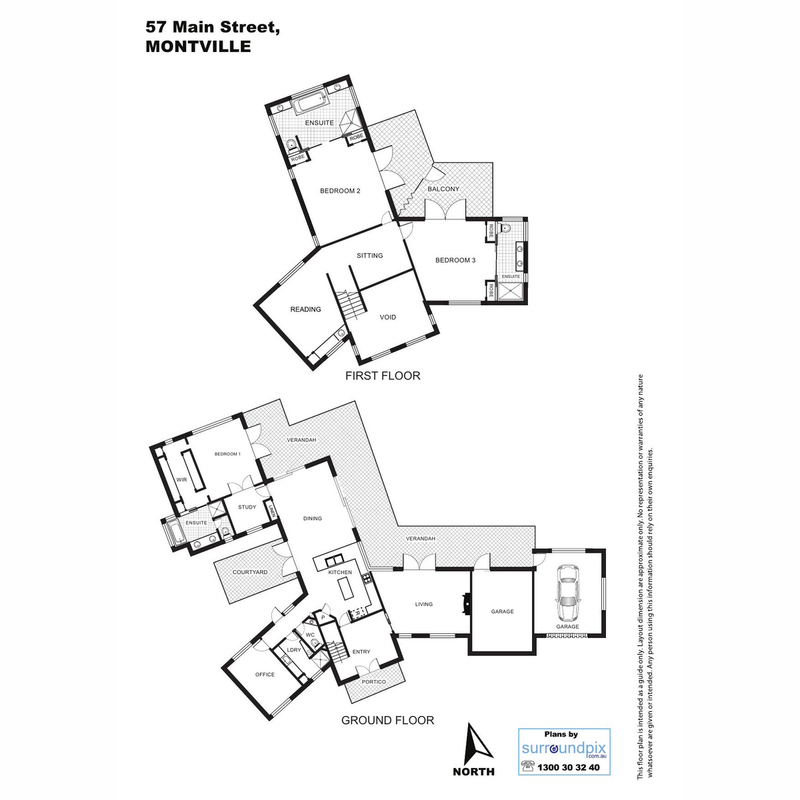 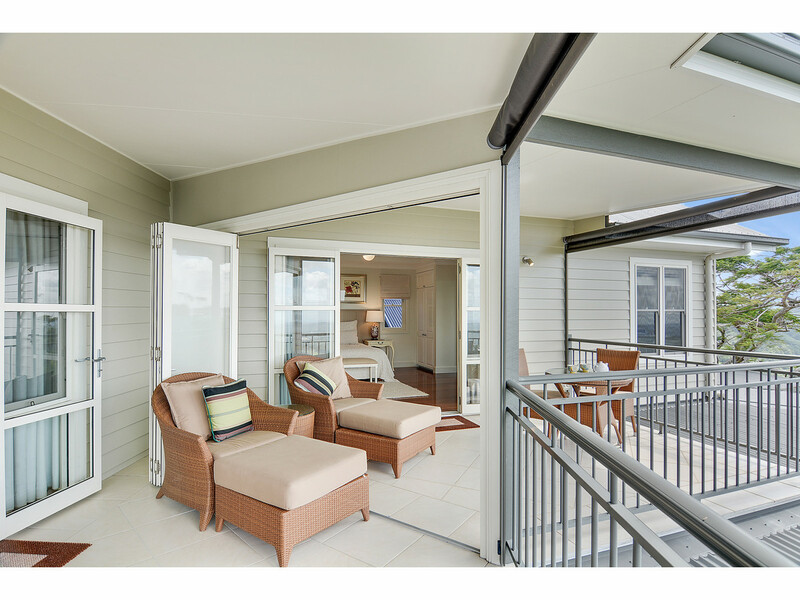 No expense has been spared with soaring coffered ceilings, blackbutt timber floors, granite bench tops, a gas fireplace and quality appliances. 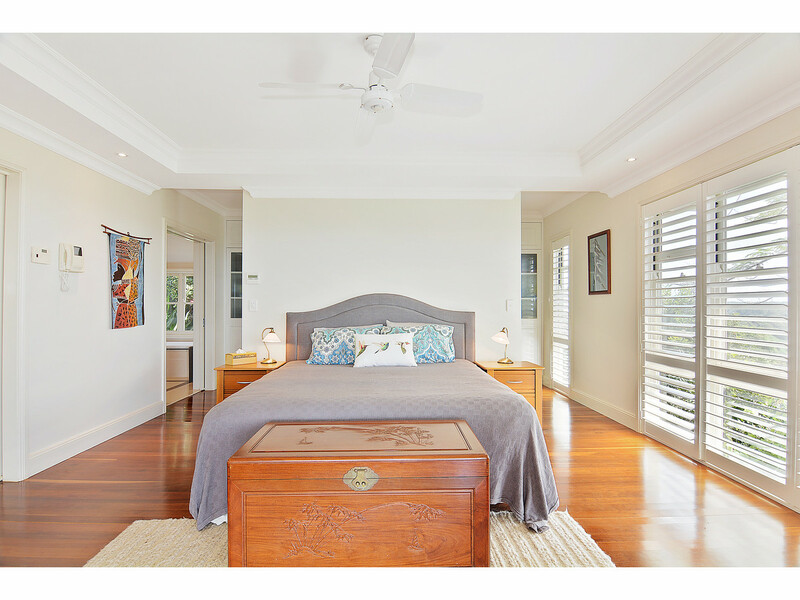 Manicured gardens and mature trees tastefully cover the grounds with plenty of space to enjoy the glorious outlook this property affords. 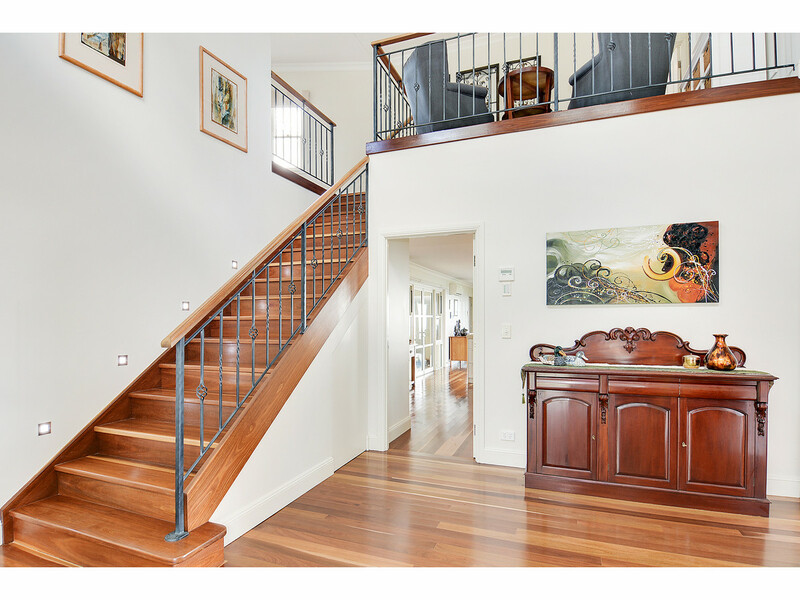 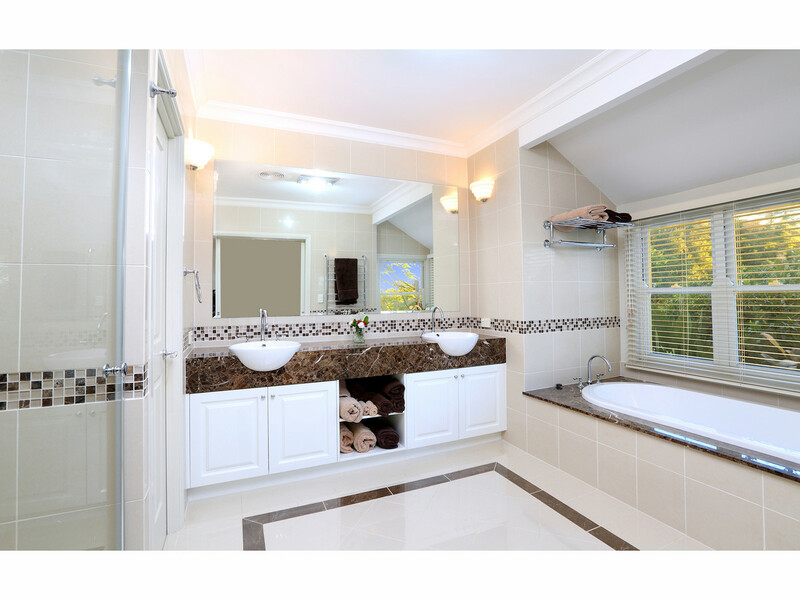 This exquisite masterpiece is a must inspect to appreciate all that is on offer!